Baker Hughes, Bridge of Don Facility, Woodside Road, Bridge of Don. Picture by COLIN RENNIE October 19, 2016. Multinational energy conglomerate Generel Electric (GE) plans to “fully separate” from the oilfield services subsidiary it acquired in a £23billion deal only a year ago. GE confirmed yesterday that it will divest its 62.5% interest in Baker Hughes GE (BHGE) in “an orderly manner over the next two to three years”. 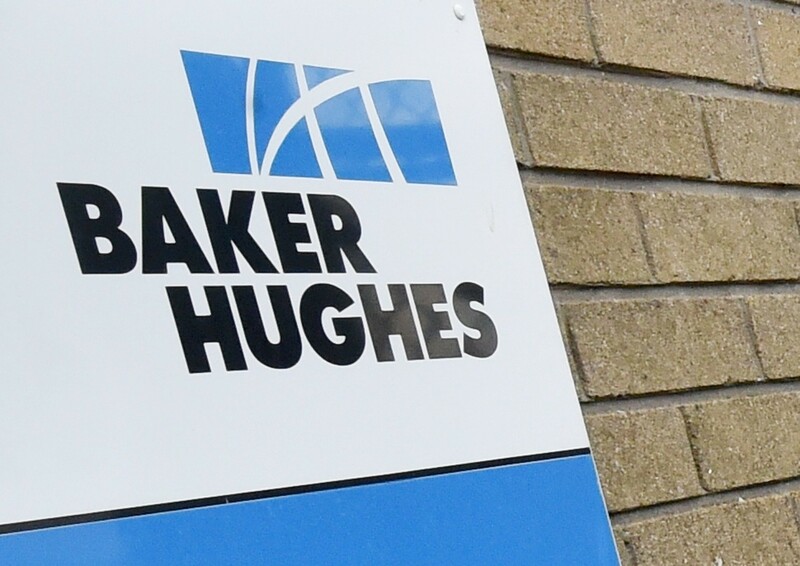 The decision comes almost a year to the day since GE Oil and Gas merged with Baker Hughes, which has a large presence in the north-east, to become BHGE. But Houston-based BHGE is now being sold as part of GE’s ambition to create a leaner corporate structure and cut its substantial debt. The subsidiary employs 2,500 people across 21 sites in Scotland, with the vast majority of them in the north-east. A spokesman for the business said: “BHGE is a strong and differentiated company positioned for growth. “GE’s announcement today to fully separate BHGE over the next two to three years provides a defined path for us, and is one we are prepared for. Boston-headquartered GE will also spin off its medical-equipment business, GE Healthcare, as it narrows its focus to power, renewable energy and jet engines. 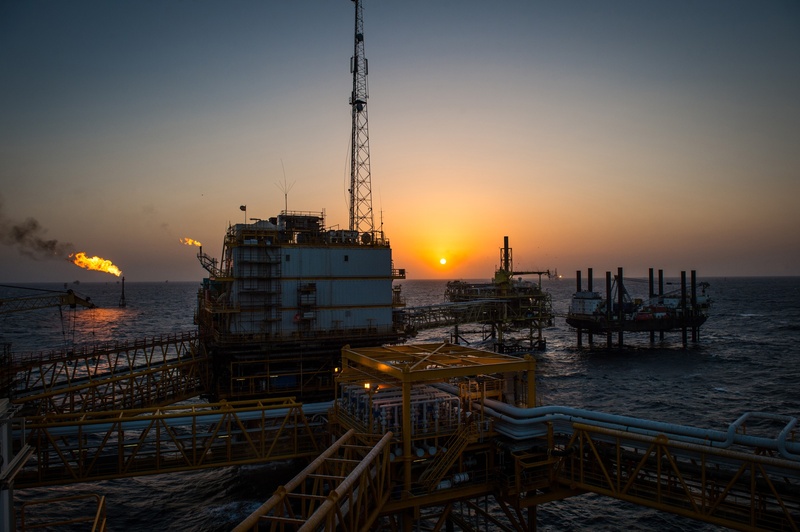 Mhairidh Evans, principal analyst, upstream supply chain at Wood Mackenzie, said: “We see the proposed divestment as a reflection of GE’s ongoing strategic challenges rather than a perspective on the wider oilfield services business. John Flannery, chairman and CEO of GE, said: “Today marks an important milestone in GE’s history. We are aggressively driving forward as an aviation, power and renewable energy company—three highly complementary businesses poised for future growth. “We will continue to improve our operations and balance sheet as we make GE simpler and stronger. “GE Healthcare and BHGE are excellent examples of GE at its best—anticipating customer needs, breaking barriers through innovation and delivering life-changing products and services. Today’s actions unlock both a pure-play healthcare company and a tier-one oil and gas servicing and equipment player.